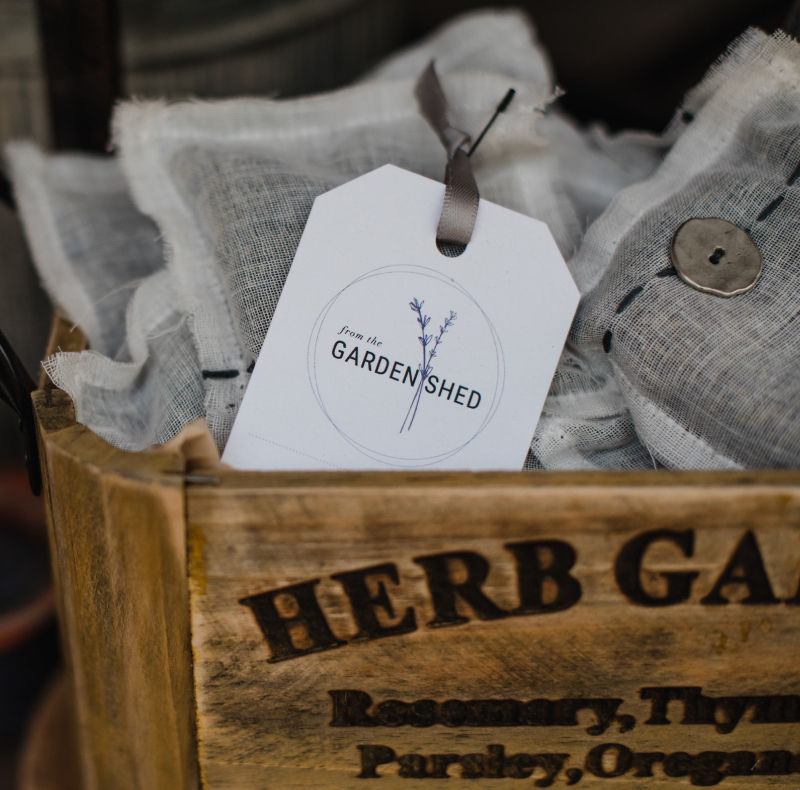 We carry only locally grown & sourced, fresh & dried lavender, as well as a number of handcrafted lavender home décor items; including wreaths, sachets, wedding toss bags, fire starters, wands, and topiaries. 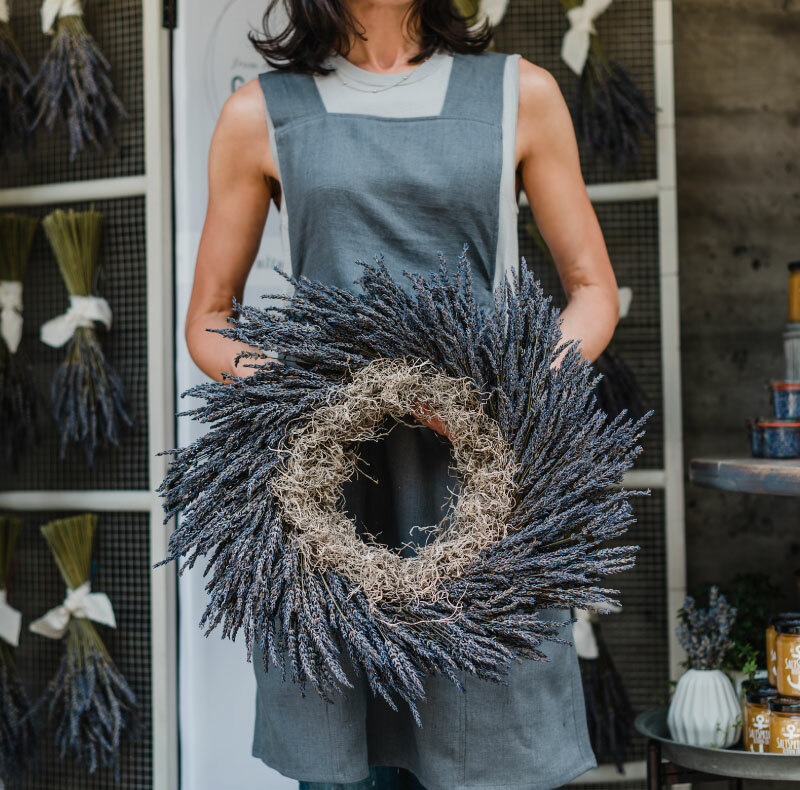 Our handcrafted lavender line and wreaths are produced on a small scale and made in Pemberton. 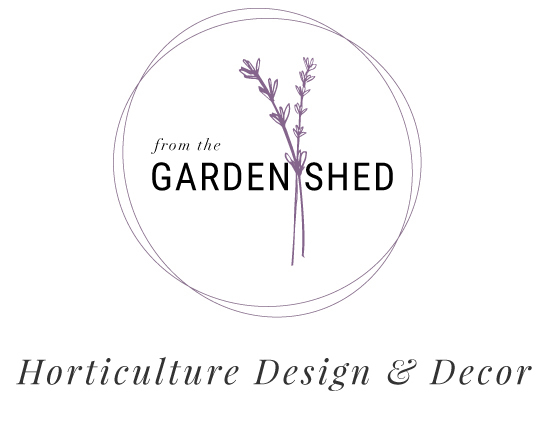 FROM THE GARDEN SHED’s organic lavender farm will be supplementing this line in 2019, with full production coming in 2020. 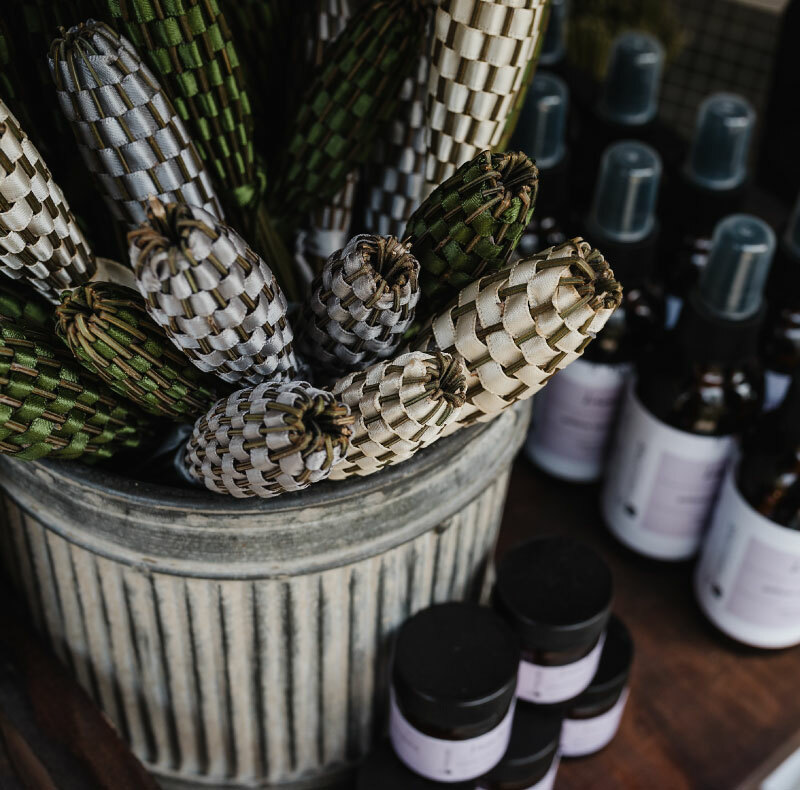 During market season you can purchase our products through the local farmers and indie markets in the Sea to Sky Corridor.